Why Choose Luxury Vinyl Plank? 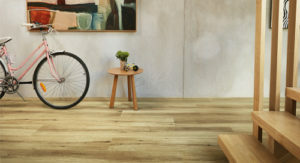 Our luxury vinyl planks are suitable for use in wet areas such as your bathroom, kitchen and laundry, creating a seamless timber feel right round your home. 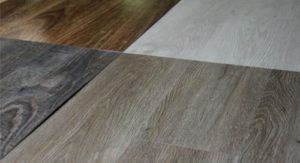 All Luxury Vinyl Planks have a Heavy Duty 0.55mm Wear Layer, ensuring they'll stand the test of daily family life, and qualifying them for use in light commercial settings. Simple enough for even a DIY installation with our detailed step-by-step instructions. Feel at ease knowing damaged planks can also be pulled up and replaced with ease. Each plank is intricately embossed, giving your floors a rich texture to suit any decor. Built to last with a 30 Year Surface Guarantee you can feel at ease knowing your floors will stand the test of time. A low gloss finish protects and highlights intricate embossing, so your floors glow with the natural beauty of timber. 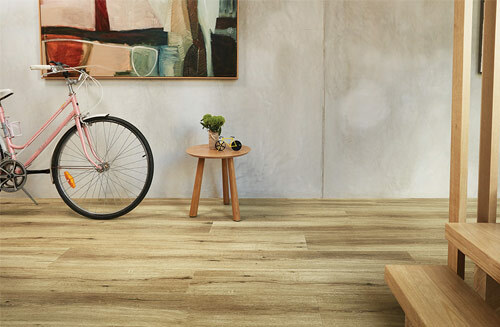 Inspired by timber flooring, each Luxury Vinyl Plank is separated by a micro bevelled edge to add a genuine finish. Our aim is for you to live in comfort and style, with flooring that is produced with indoor air quality in mind for you and your family. We pride ourselves on our safety related credentials. That’s why we endeavour to source only products that meet globally accepted safety standards. All of our flooring is tested independently to uphold our policy of using phthalate-free plasticisers in our product construction, resulting in a safer and more consumer friendly product for you and your family. Inspired by the beauty of the Australian forest with a colour scheme of local native timber species. With a range of sophisticated colours that provide a neutral base to will complement a plethora of colour schemes. Capturing the elegance of nature, the Smoked Oak range has a broad range of colours that will bring comfort and warmth to your home. Compare all the colours available across our Heartridge ranges and order a free sample to take a closer look right in your own home. 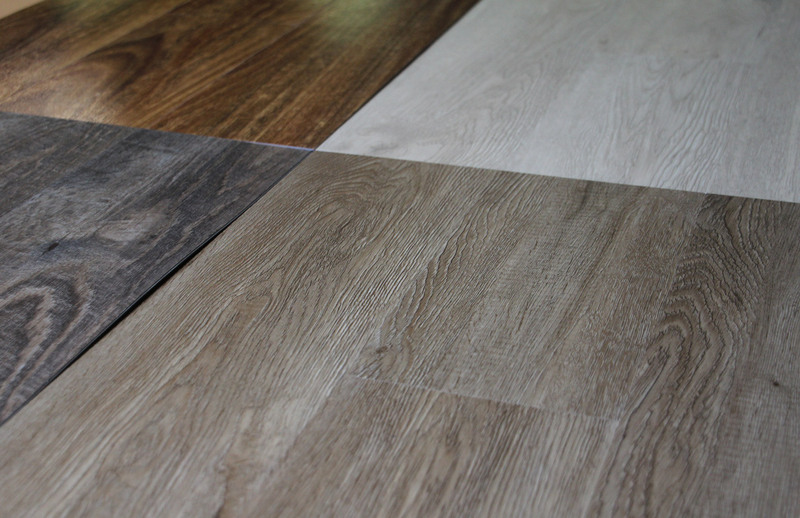 Our luxury vinyl planks make DIY installation quick and easy. Learn more by downloading the step-by-step installation instructions. 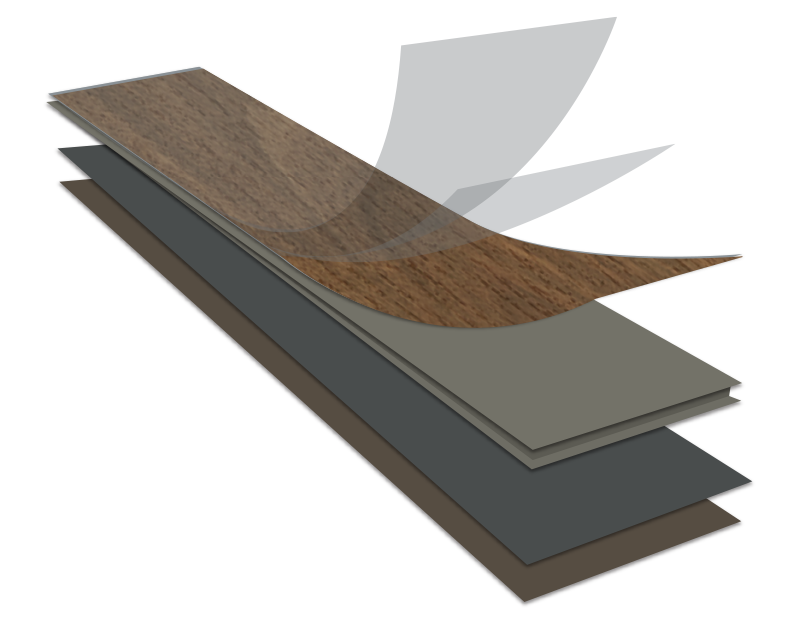 The loose lay flooring system makes DIY installation quick and easy. Learn more and download step-by-step installation instructions. Compare all the colours available across all the Heartridge ranges and order a free sample to take a closer look in your own home.